To achieve our aims, we work with law students, lawyers and educational and other institutions; disseminate legal knowledge globally; and create a platform for international collaboration. 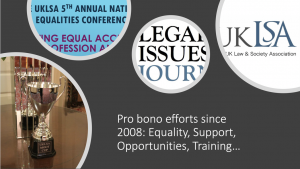 We bring together academia and practice towards preparing better lawyers, and we publish fine work which we believe contributes to the development of law and justice internationally. 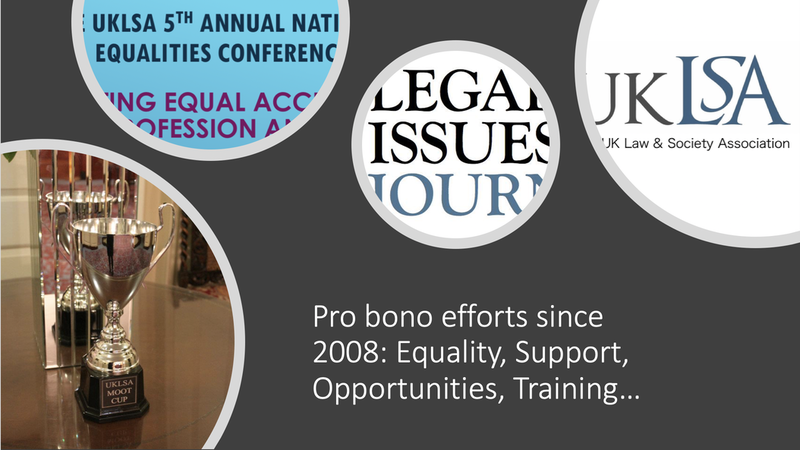 We also work for better access to the legal profession and to justice.